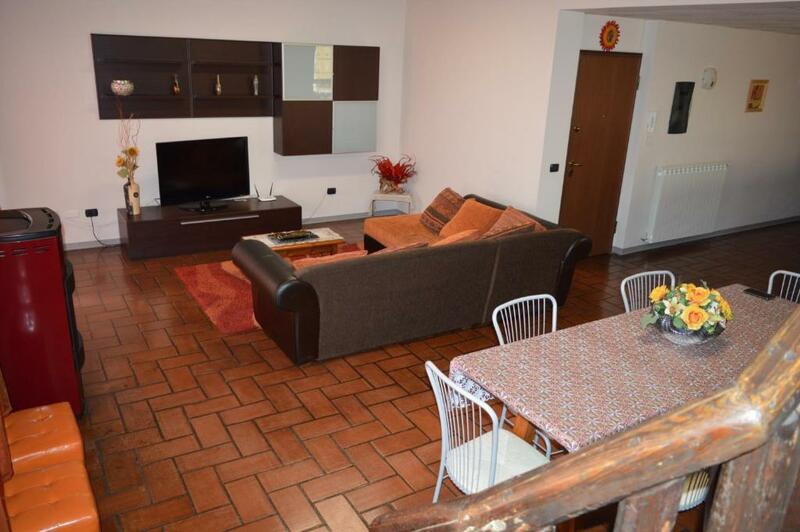 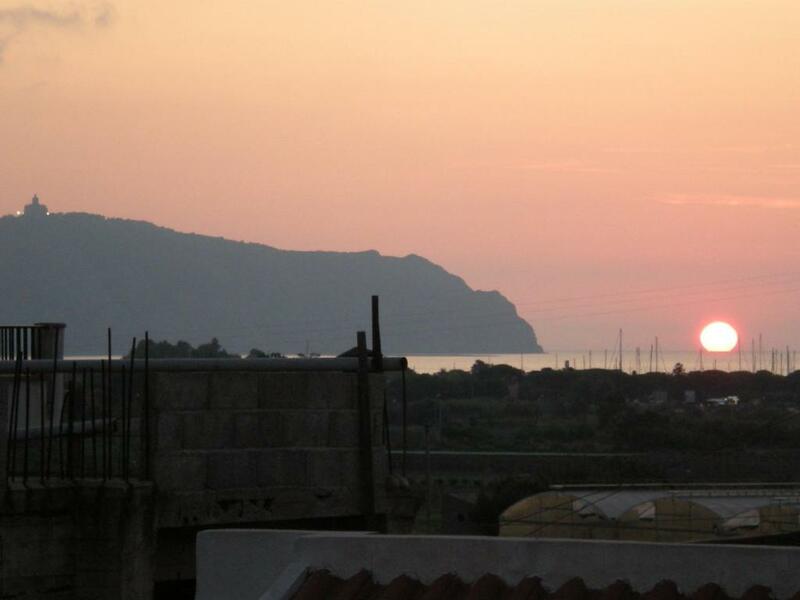 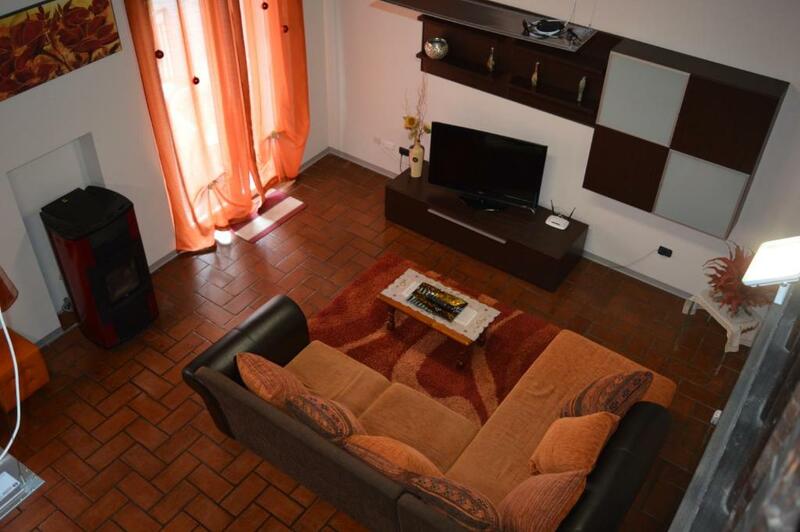 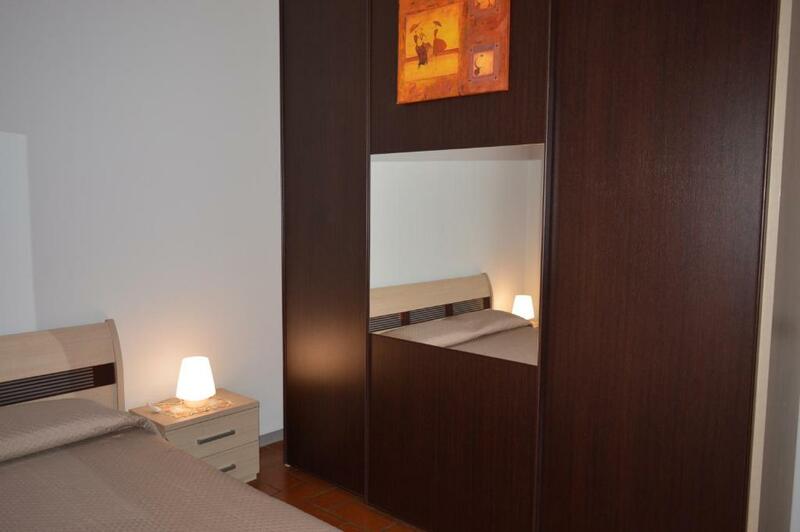 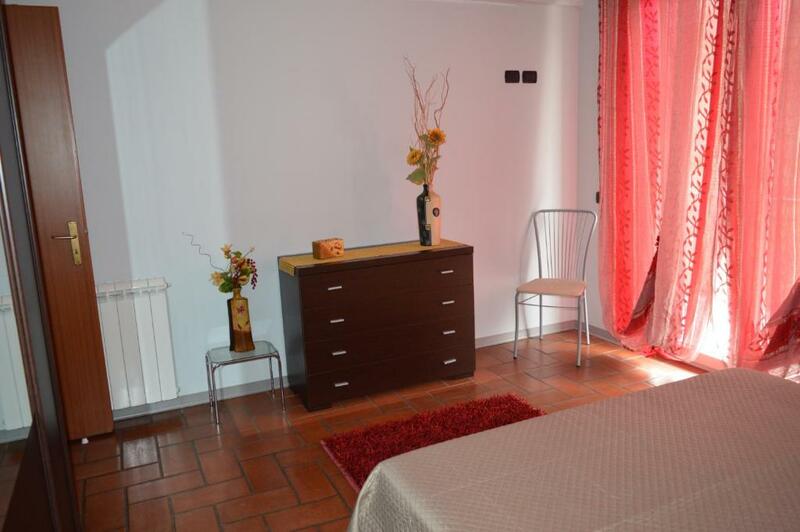 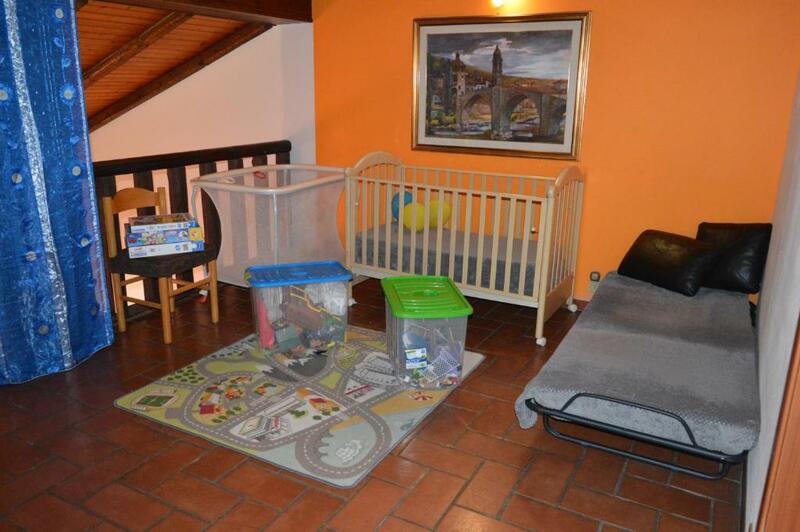 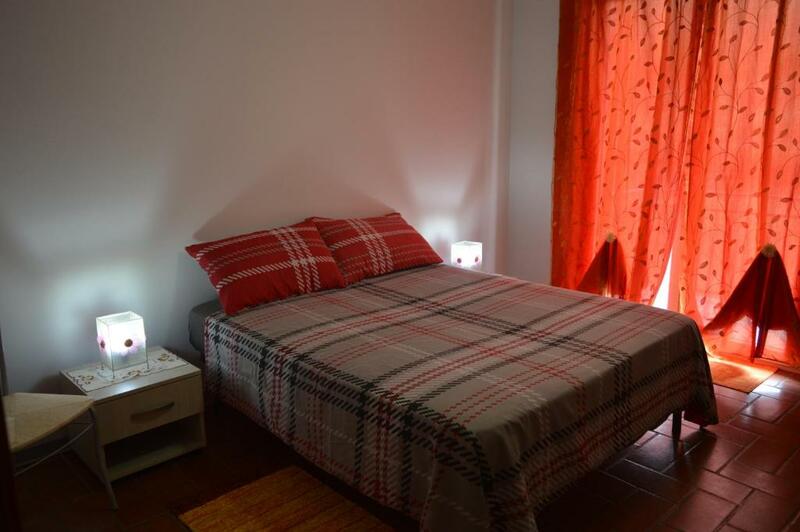 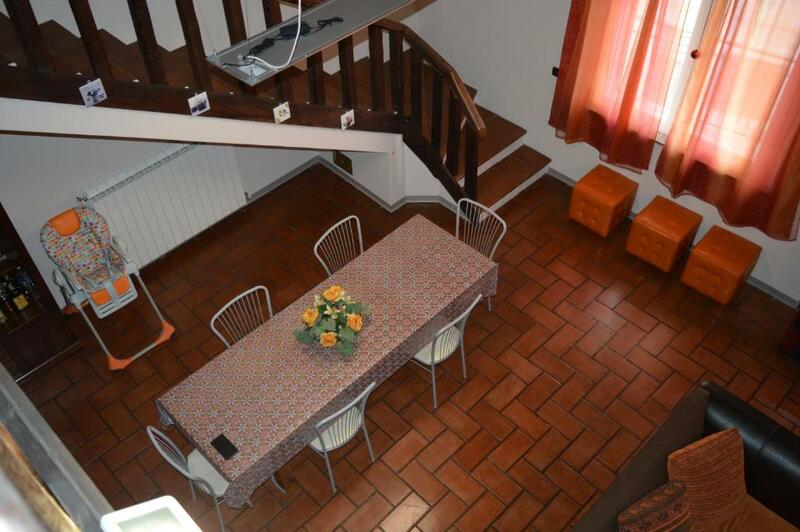 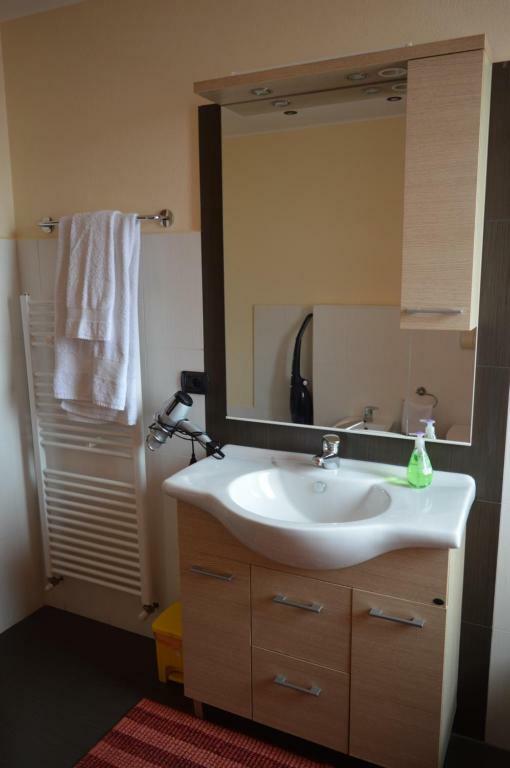 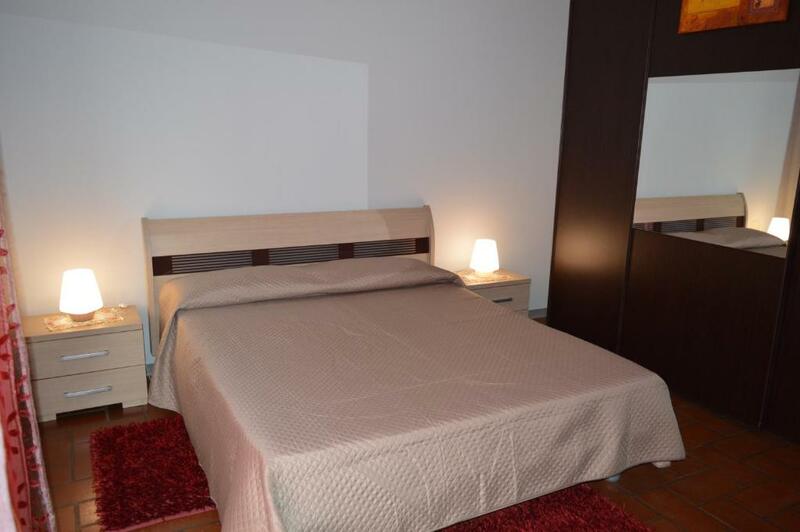 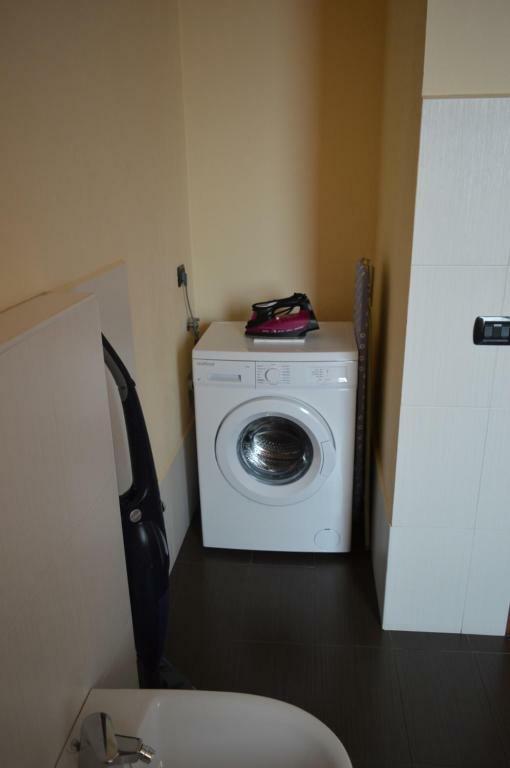 Located in Terme Vigliatore, " Da Laura " offers accommodation with a terrace and free WiFi. 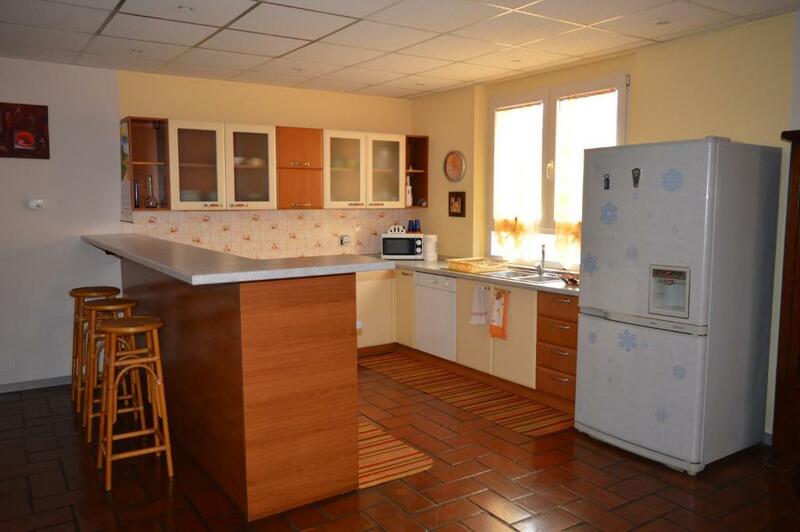 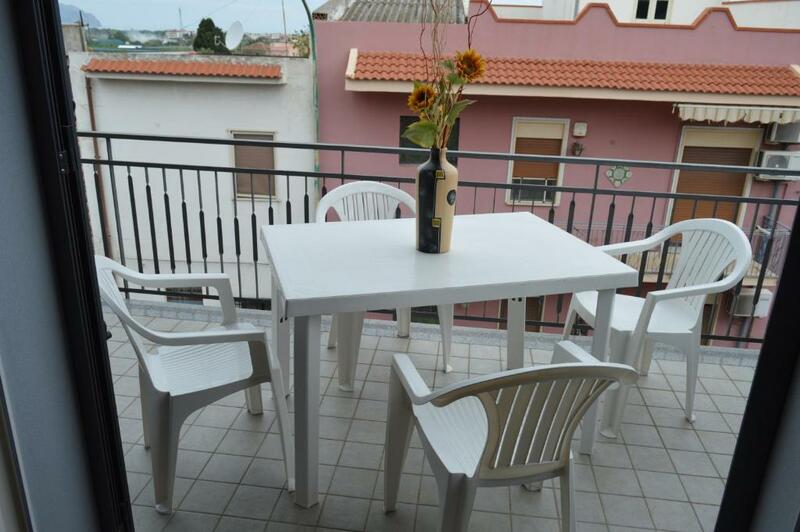 Guests staying at this holiday home have access to a fully equipped kitchen and a balcony. 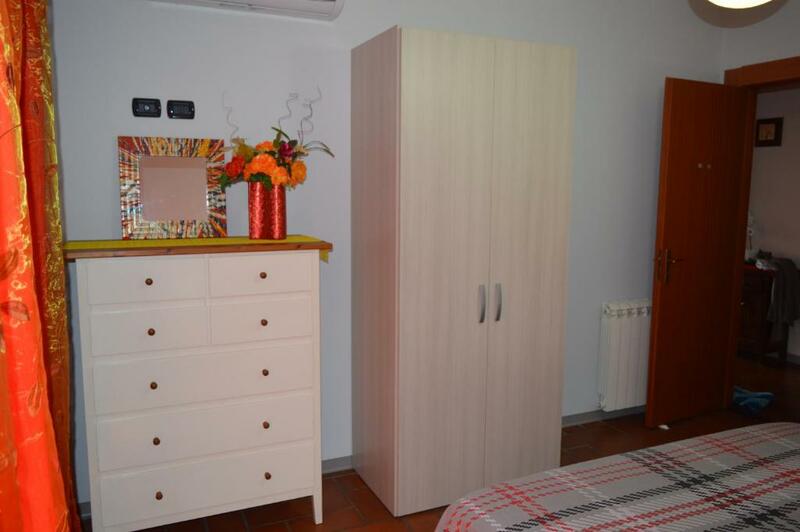 Photos " Da Laura "